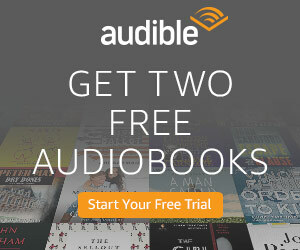 I think I am finally making the switch after six years of selling exclusively to Amazon with my eBooks through KDP. 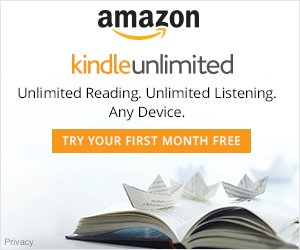 I was always reluctant to change because I made most of my money through the Kindle Unlimited program on my pages read, but I think that has run its course. I’m ready to start selling more books to more people, ready to reach a new audience, and I think Ingram Spark is the perfect platform for this! Plus, I would really love to see my books in hardcover! Do any of you other authors out there have experience with one or both platforms? Which one do you prefer and why? Previous post“Dead Soil” Weekend Book Sale Starts Now-Only $1.99! 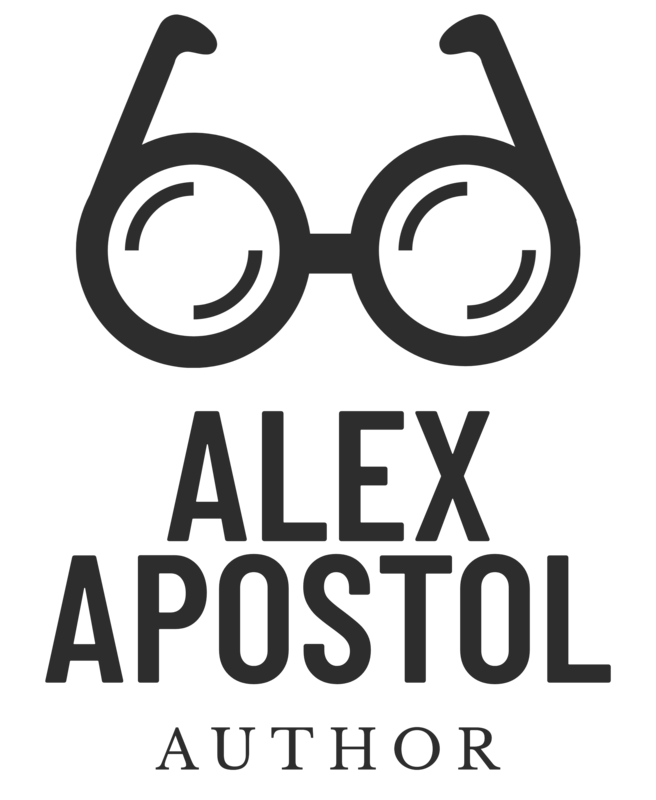 Next postAlex Apostol’s Newest Release!